Have you ever found yourself distracted while praying? Do you find work easier than prayer? Do you find praying to be too mechanical? Do you want to have a deeper relationship with God? 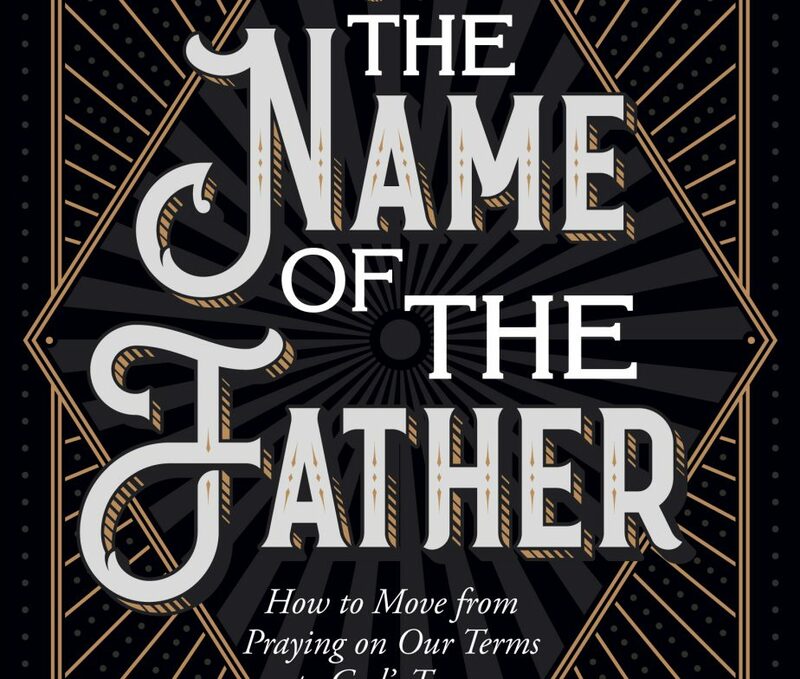 If you answer yes to any of these questions, this book will help you find your way towards a deeper intimacy with God in prayer. Praying is more than just an activity. It is a meeting between friends. Learn about the two phases of the prayer life, what to do when your prayer seems dry, and how to effectively pray and prepare yourself to discover God more in the context of a growing and mature prayer life. 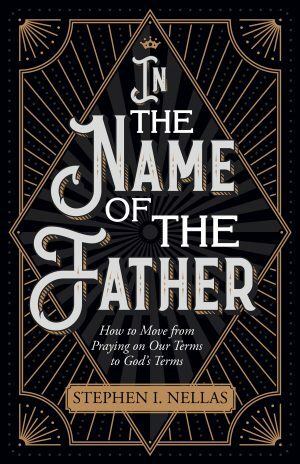 This book will help you build and deepen your relationship with God. It’s time you invested in your number one relationship for eternity.